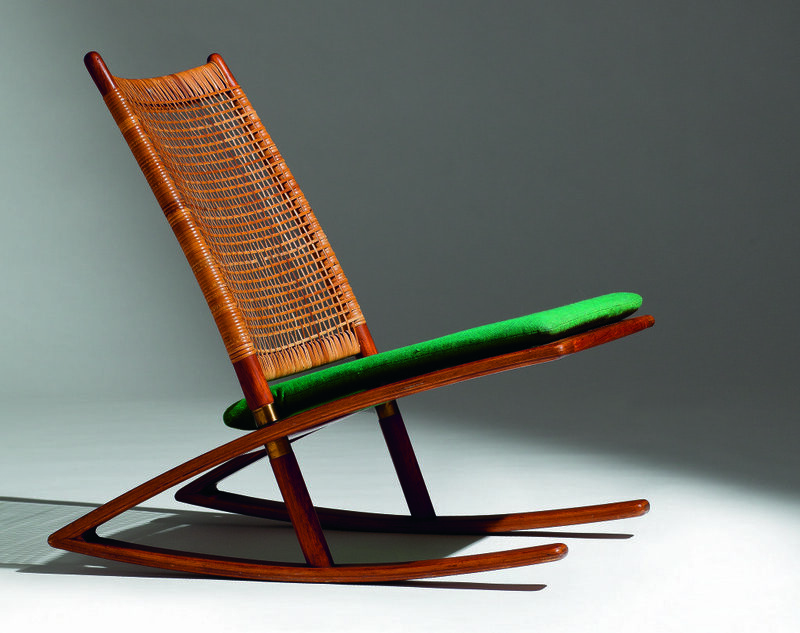 When Einar Kleppe Holthe saw a Fredrik Kayser dining chair labelled ‘mid-century, probably Danish,’ he realised it was time to put Norway’s design heritage back on the map – Norwegian Icons was his response. Katie Treggiden traces the birth of the campaign. Mid-century furniture designer Fredrik Kayser is Norway’s answer to Denmark’s Arne Jacobsen or Finland’s Alvar Aalto, and yet while the latter two are household names, Kayser’s iconic designs are frequently mis-labelled “Probably Danish” or simply “Designer unknown.” And so they might have remained, if it weren’t for Kleppe Holthe’s passion for coffee and a lucky coincidence that led him to take on responsibly for resurrecting Norway’s design heritage. 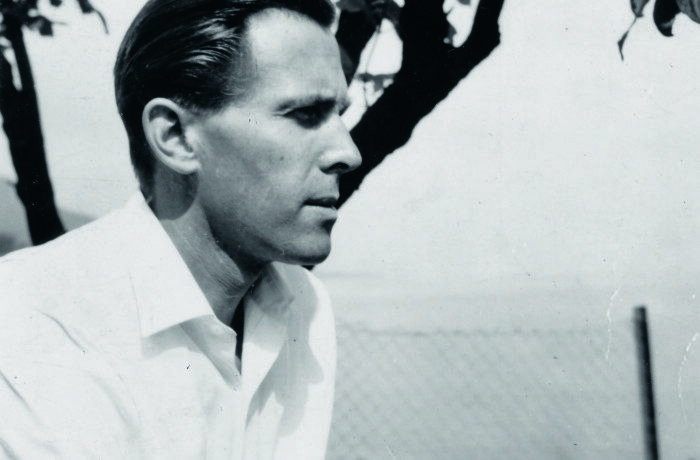 Disheartened and seeking advice, he met friend and fellow mid-century enthusiast Peppe Trulsen for a drink. 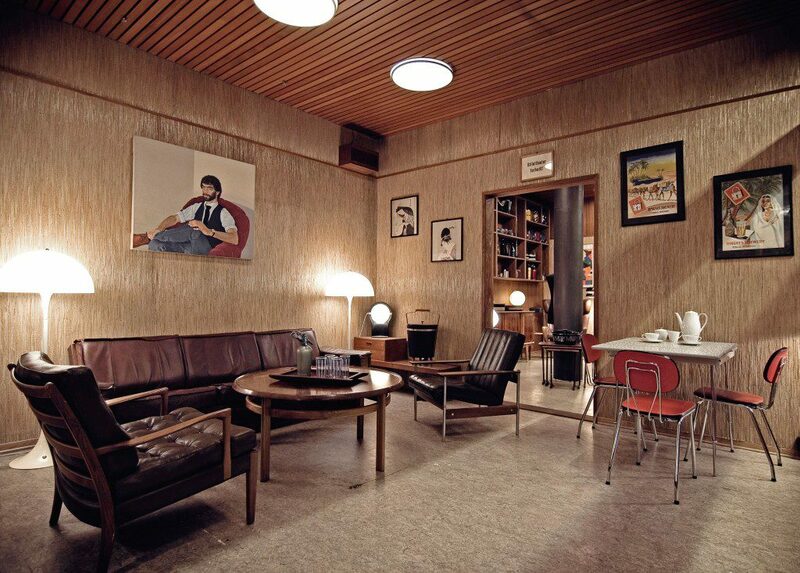 Before he could open his mouth, Trulsen announced that he had lost his premises for Flabbergaster, the vintage furniture shop that had made his name as Norway’s mid-century design expert. The two hatched a plan to combine the café and shop into one expanded space. 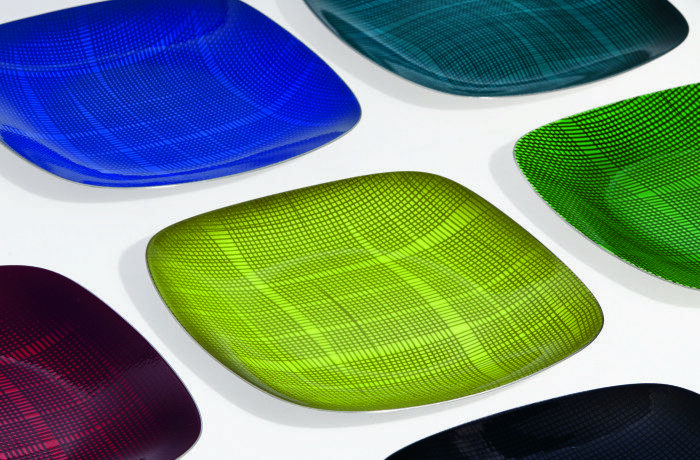 Before long, Halvor Digernes had joined them, adding a cocktail bar into the mix and the three concepts merged under the name Fuglen (‘Bird’). Fast forward a few years to December 2012, and the trio founded Norwegian Icons as a touring exhibition to raise awareness of Norway’s contribution to the Scandinavian mid-century modern movement. The 520-piece show has appeared in Oslo, Tokyo, New York and Milan. “It was important to bring the message to Norway first,” says Kleppe Holthe. But why wasn’t Norwegian design already on the map in the same way as its neighbours? 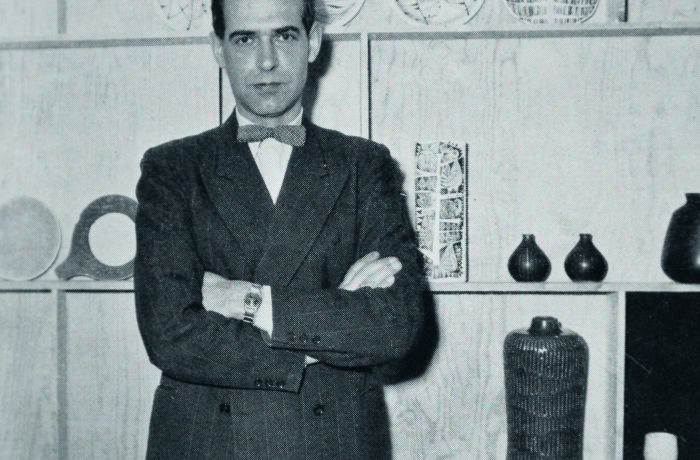 The country’s design industry flourished after the Second World War, when plentiful natural resources met the sudden need for everything from housing to furniture. But the discovery of oil in the 1960s resulted in a refocusing of energies. “Oil changed everything,” says Trulsen. “We didn’t need to export anymore, and we had enough money to import everything we needed, so industry attention turned towards oil and the knowledge of Norwegian design slowly died out.” Trulsen says that’s about to change, as young Norwegian designers seek out their heritage. 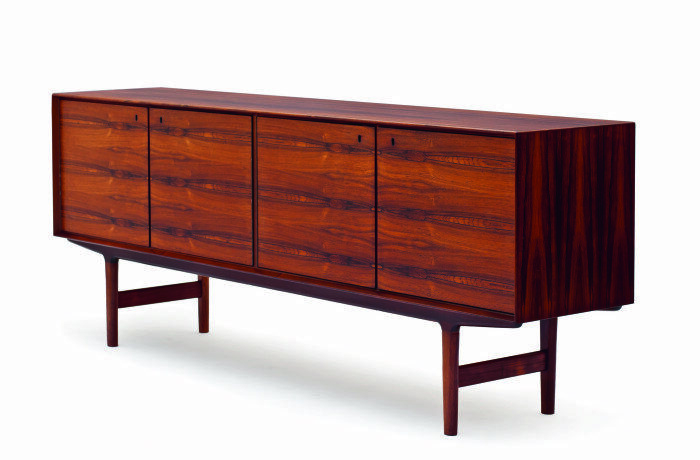 Fredrik Kayser designed some of Norway’s most iconic furniture. 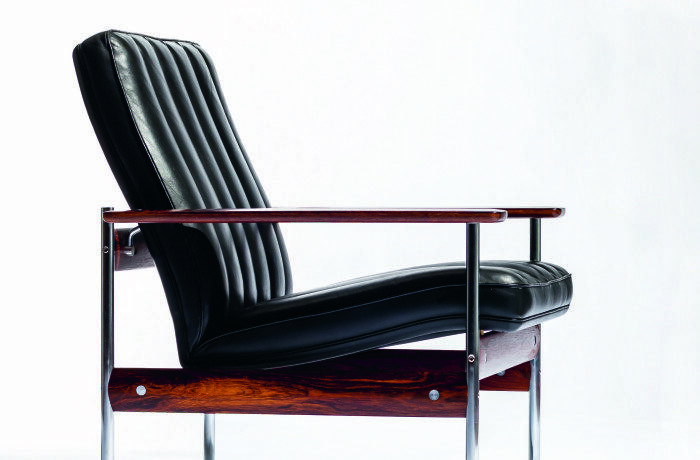 His 711 armchair won first prize in the Industry Council for Furniture and Furnishing Industry chair competition in 1960, and is still manufactured by LK Hjelle. 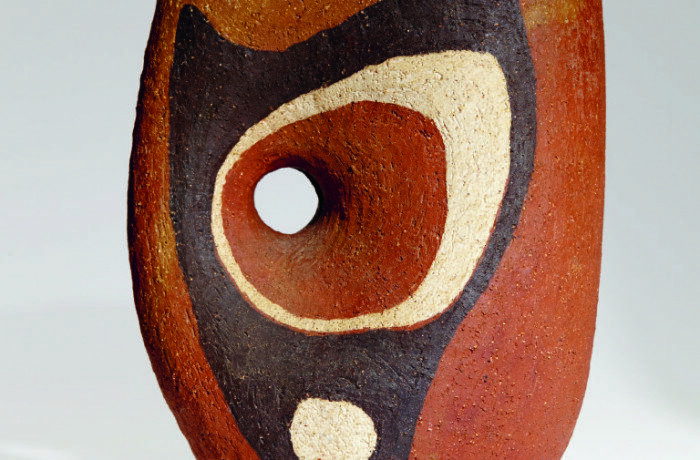 Ceramics designer Kåre Berven Fjeldsaa was awarded the Gold Medal at the 1954 Milan Triennale, and is one of the country’s most influential ceramicists, despite only producing on an industrial scale for 10 years. 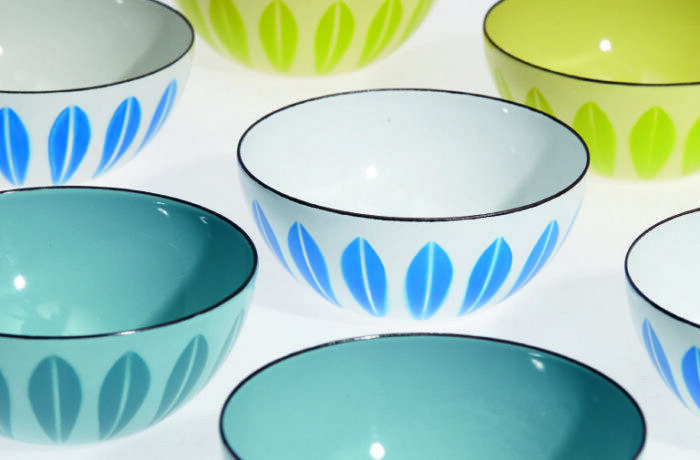 Grete Prytz Kittelsen, is the designer behind the highly collectable Cathrineholm Lotus enamelware collection, despite the fact she didn’t design the lotus motif – it was applied to her bowls by the factory and she never liked it. 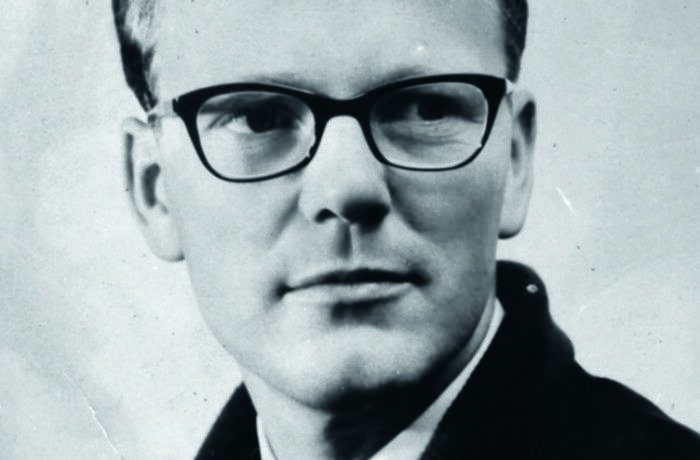 One of Norway’s most prolific furniture designers, Sven Ivar Dysthe designed the 1001 armchair in 1959, winning the American Institute of Decorations International Award. His Popcorn and Stack chairs have both since been re-launched. 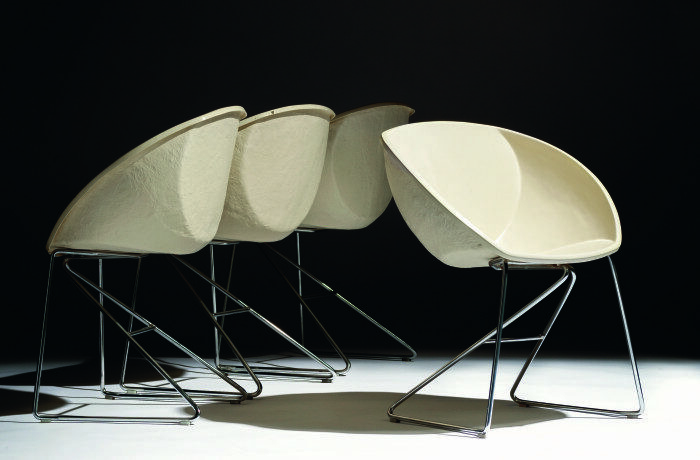 Terje Ekstrøm designed the Ekstrem chair in 1972, as an ergonomic chair that would properly support the body. It didn’t gain commercial success until the 1980s, when it became a ‘poster chair’ for postmodernism.